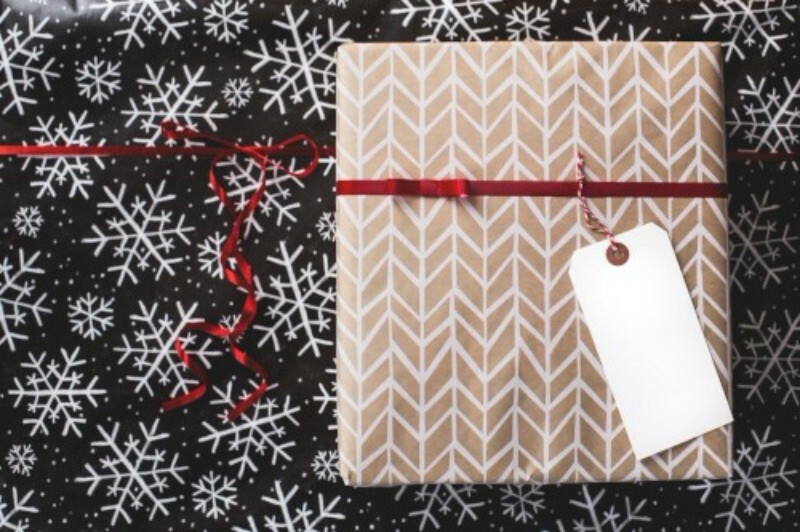 As the season of giving continues, online holiday gift guides pop up everywhere with suggestions of what to buy for loved ones, coworkers, and everyone in-between. But this year, it seems every article features one type of gift in particular: a subscription box. Whether it’s craft beer, make-up samples, or even treats for your dog, there’s now a monthly box available for every interest. These subscriptions are changing not only the way we gift, but also the way consumers view mail and the way it arrives on our doorsteps. There’s something exciting about coming home to a package on your doorstep. Knowing you’re expecting a subscription box, but not knowing when it’ll arrive creates a sense of eagerness that causes customers to check their mail more frequently. Subsequently, these consumers pay closer attention to the other daily mail pieces they receive. Take advantage of the opportunity to catch their eye with direct mail that includes a handwritten note, purchase discount, or a gift card. Mimic the enthusiasm consumers feel when of receiving monthly boxes by adding exciting offers to your own mail piece. Thanks to the digital takeover, the everyday “mail moment” has changed for consumers. The days of opening the mailbox to dozens of boxes and letters are long gone, and receiving mail is now a rarer occasion. This means that items at your doorstep are more likely to pique your curiosity straightaway. With rise of both online shopping and subscription boxes, buyers anticipate and enjoy packages specifically. Keep this in mind when delivering marketing materials to potential clients! Send chunky mail to boost intrigue before they even read what you have to say. 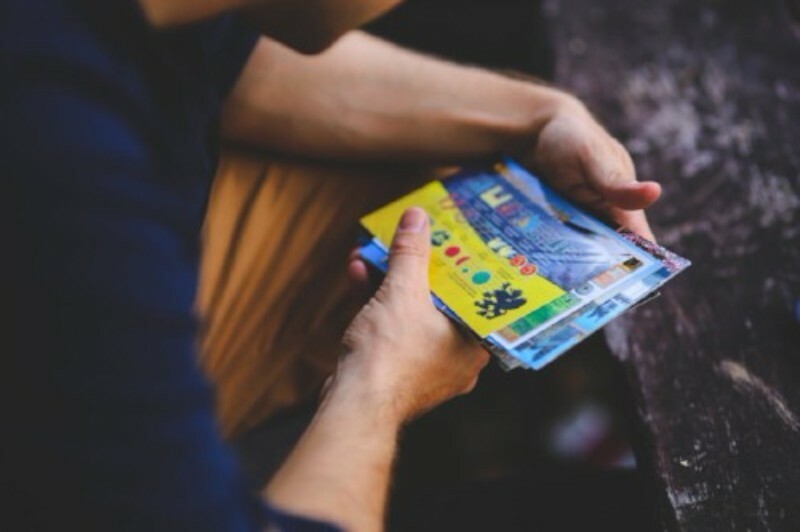 Whether it’s a free sample, coupon book, or simply the use of textured paper, create a small gift your customers didn’t know they needed to gain the interest and trust of customers. The adventure of opening a mystery package leaves the recipient with curiosity that builds interest in your mail piece. Make receiving and unwrapping the package a branded experience. Instead of focusing only on what’s inside, give considerable thought to the presentation itself. Reflect on how you’d like customers to perceive your brand when coming up with the design concept. If you’re a fun-loving company, embrace that culture with bright colors and interesting patterns. If you’re a results-driven company, a tasteful, minimalistic design is for you. Ensure the final creative is brand consistent and memorable above all else! The mail industry is shifting, in part because of the subscription box craze. Take advantage of the anticipation surrounding these packages and apply new tactics to your marketing materials. Interested in captivating designs and mailing services? Request a quote from the Print Tech experts today!